Okay, so Sunday, I went grocery shopping. I went to 5 (yes, you read that right, 5) different grocery stores to get everything that was on my list that I needed to buy to make it through the first week on the Fast Metabolism Diet (FMD from here on out). It cost me about $200 to buy everything. Now, before you go getting anything in a wad, let me explain a little. For the main part, this isn’t just one week of food. 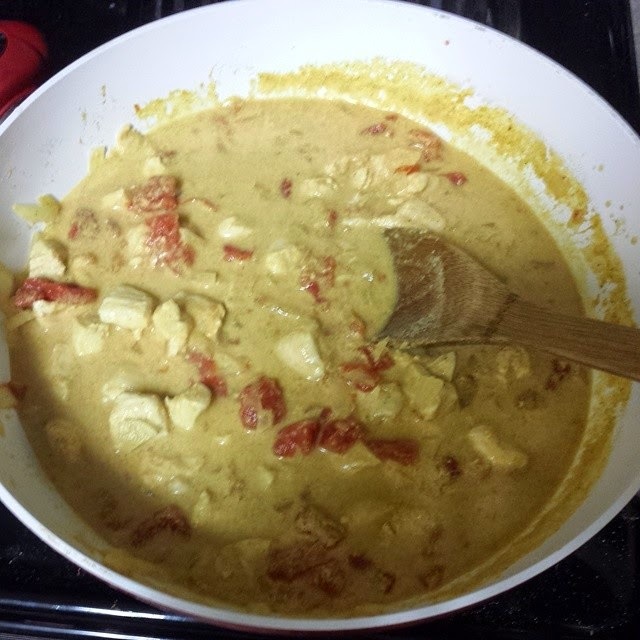 When you’re making the “main dishes,” it yields like 6-8 servings, so it will last you more than just one week. Some of the stuff is a little hard to find. For instance I had to go to Trader Joe’s for only one thing: Persian cucumbers. I went to Target first and that’s where I got the vast majority of my food. Then I went to Sprouts, then Whole Foods, then Trader Joe’s. I went to TJ’s because the ONE time I’ve been there, last year, I remembered seeing specialty cucumbers and figured they would have the Persian ones. They did. YAY! Then, last stop of the day was the local grocery store chain, HEB, for an Asian pear because, like TJ’s, I remember seeing them there. I had bought a regular pear at WF’s but the menu plan calls for an Asian pear specifically, so that’s what I wanted to get. See, I’m a huge stickler for instructions and like to follow them to a T if at all possible. I rarely modify things unless it’s just a super unhealthy recipe but it’s a food I really like and I want it to be closer to healthy and then I’ll make substitutions. Also, when I make spaghetti sauce, it’s never the same twice because I don’t follow a recipe for it. I just grab whatever looks tasty and toss it in the mix. After I went grocery shopping Sunday, it was time for food prep! YAY! Before I could start food prep, I had to empty the sinks as they were both full of dishes needing to be washed. I washed all those and the set about cooking up the first thing on my list of things to cook: the chicken and barley soup. 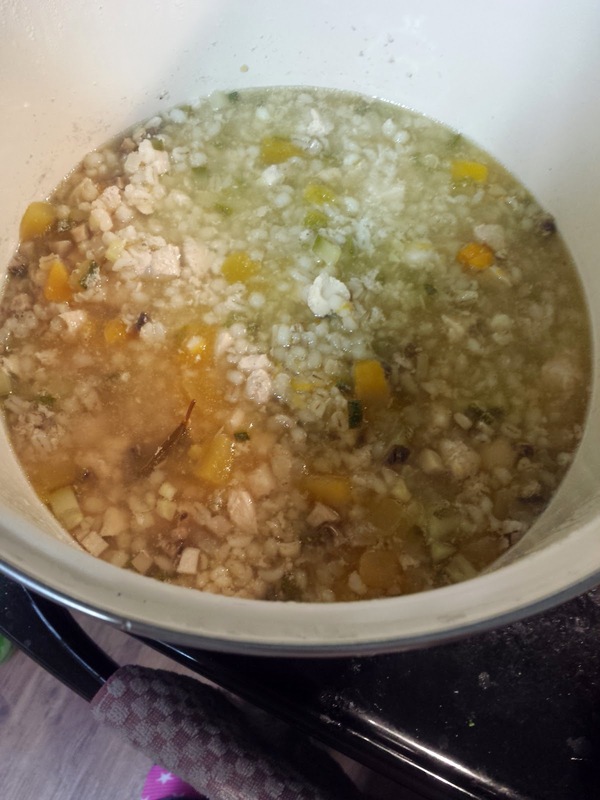 I poured the chicken broth, vegetable broth and water into the pot. Then I cubed the chicken and put that in. I bought frozen, already cubed butternut squash and had thawed that out, so I just poured that in. Chopped up the zucchini and onion and threw all that in. Then I measured out the barley and put that in as well. About halfway through added the ingredients to the pot, I realized the pot I had was nowhere near big enough so I stopped and headed back to the store to buy a larger stock pot. I ended up with a red stainless pot with off white enamel (so it mostly matches my current pans which are red stainless with white enamel). It’s 12 quarts whereas I think the one I had was only 6…at best. I got home with the new pot and transferred over what I had already put in the pot and then finished putting everything in and then set it to boil, then reduced to a simmer for 2 hours. After I had set up the soup to cook, I started prepping the 5-bean turkey chili (the recipe states you can use ground turkey or ground buffalo…I opted for turkey because buffalo can be hard to find). 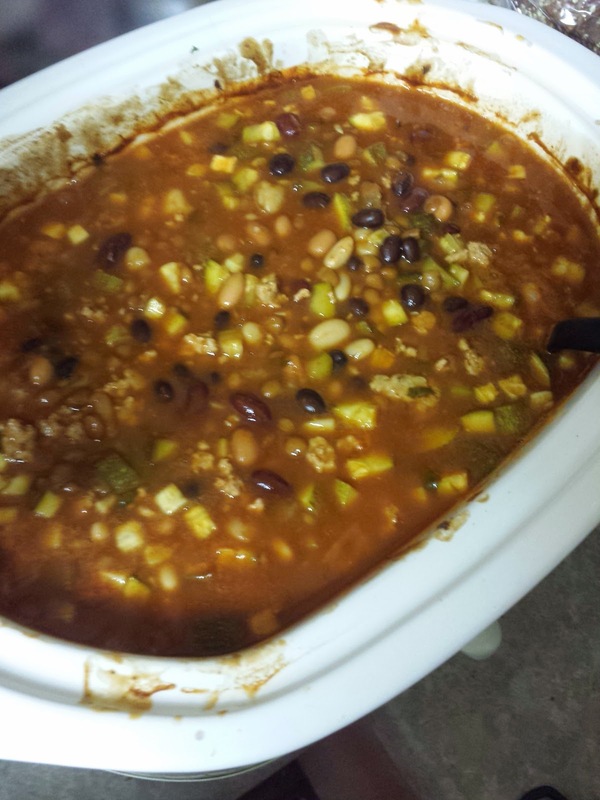 The chili calls for white beans, kidney beans, pinto beans, black beans and lentil beans. Plus there is onion, mushroom, and zucchini in there too. This went in the crockpot (I think I might buy a second crockpot for reasons I’ll explain in a minute) on high for 5 hours. 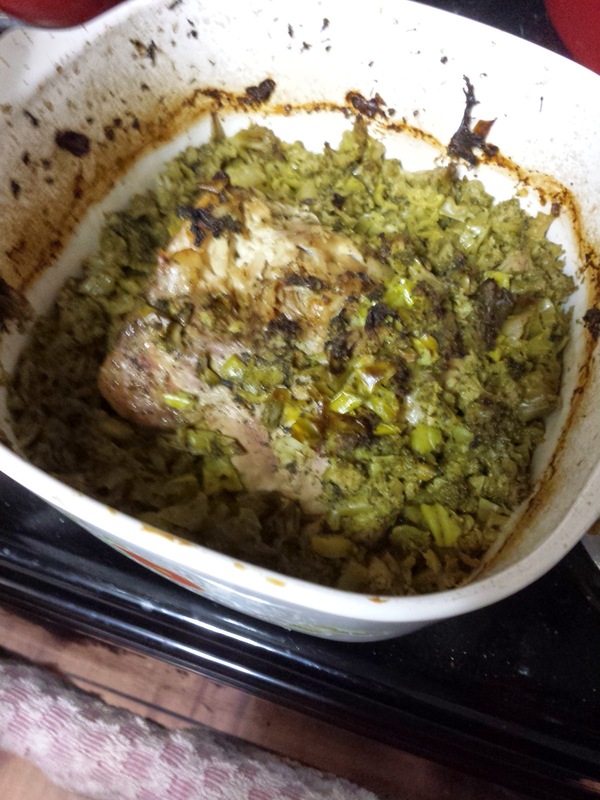 Next, I tackled the pepperoncini pork roast. Now, I don’t like pepperoncinis at all, but after it was cooked, I decided it smelled delicious and I can’t wait to try it. Anyway, this was supposed to go in a crockpot as well (hence why I might buy a second one…it’ll come in handy in the future if I need to cook a lot of food at once again). Since my crockpot was already being used for the chili, I decided to put the roast in the oven at 350° for an hour at a time until it “flaked” easily. This took about 2 hours. The final item I made was shrimp and veggie stir fry. 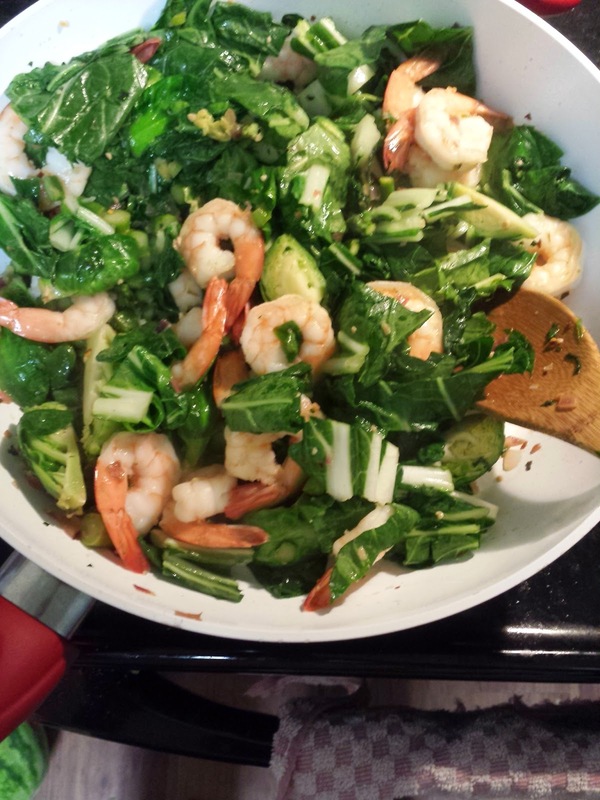 That has all sorts of good things in it…Brussels sprouts, asparagus, baby bok choy, onions, and of course, shrimp. The recipe called for 1 pound of extra-large cooked shrimp. The store had them in 12oz bags, which is 4oz shy of a pound, so I had to buy 2 bags, now I have extra shrimp. Haha. 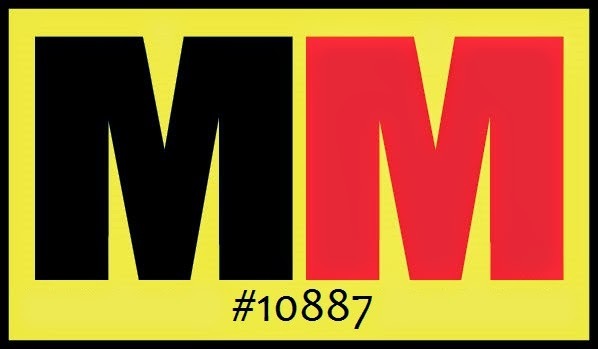 Monday was my first day on the FMD and I have to say it went very well. As soon as I got to work, a coworker offered me a muffin and when I said no, she pushed it more toward me and I had to insist that I meant the no I had said originally because I had just started my diet. Later that day, the same coworker offered me a girl scout cookie. I said no to that as well. Tuesday I get to work and they had brought in a birthday cake for the August birthdays. I LOVE cake. Well, I had to say no to this as well. It helps that the cake was nowhere near my work station, so it was easy to forget about. Monday’s breakfast, while still completely edible and tasty was a bit of a fail because I didn’t follow the directions properly because I didn’t read them all the way through first. It was an oatmeal and fruit smoothie. It called for steel cut oats, something I have no experience with. They’re not flakes like regular oats or whole grain oats. They’re the grain kernel. Apparently I was supposed to cook them first. Oops. So, it was a little crunchy and I ate it more than I drank it. Haha. 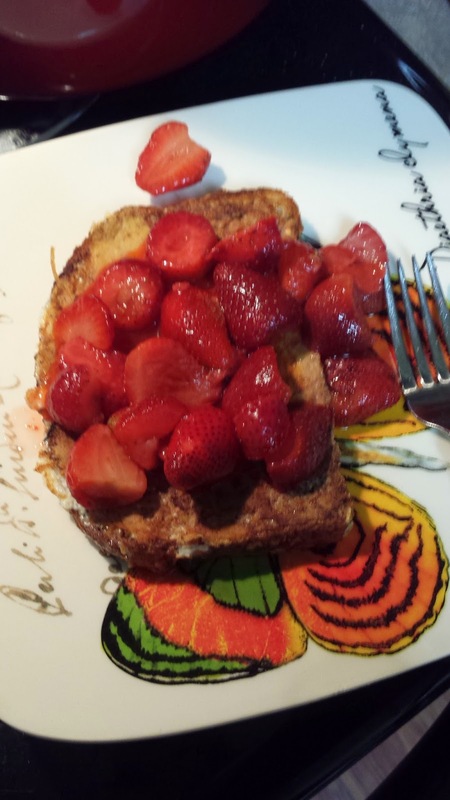 Tuesday’s breakfast was strawberry French toast. It was one egg white mixed with cinnamon and vanilla extract. One slice of the sprouted wheat bread. (OH YEA!!! 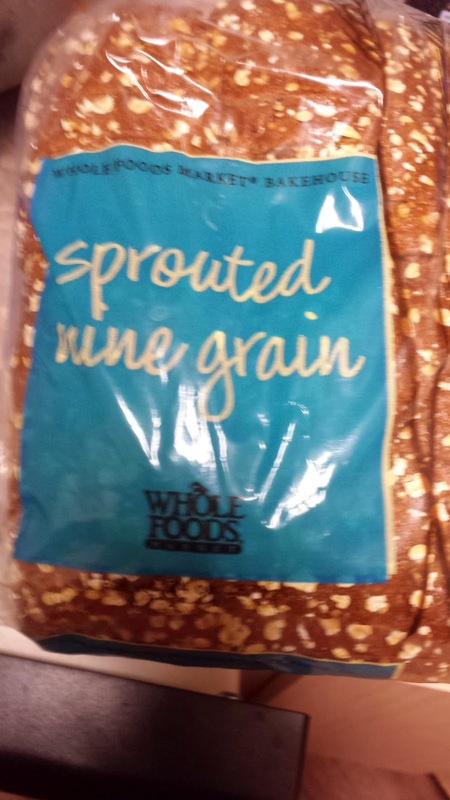 I’ve never had sprouted wheat bread before…it’s good!) Then I cooked it on the griddle. Ahile that was cooking on the griddle, I heated up 1 cup of frozen sliced strawberries with lemon juice and 1/8 tsp stevia. Poured the strawberry mix on top of the French toast…sooooo good!!! But, that sprouted grain wheat bread, one, it smells fantastic and two, it tastes great! I don’t think I’ll be going back to the bread I was having before, even though that was a whole grain bread. I just like this stuff better. My exercise thus far this week has been spotty. I got up early Sunday and ran 5 miles and felt great doing it. Monday I was going to go to the gym, but paying bills and running other errands took up my whole morning, so no gym on Monday. Tuesday I was going to run, but I accidentally drank too much coffee on Monday and slept like crap Monday night, so I didn’t get out of bed until 10 Tuesday morning. Exercise for the rest of the week will be scant. Basically, I won’t have a workout until Saturday (because I’m working a double shift Wednesday AND Thursday nights, so no time for workouts on Thursday or Friday, sleep only) and what I think I’m going to do with that is drive to the gym, run down the street for 1.5 miles and then back for 3 miles, then head into the gym, do my jump box workout, then swim at least 10 laps. I’ll just set a minimum and if I can do more, then I will. I want to get up early to do this. 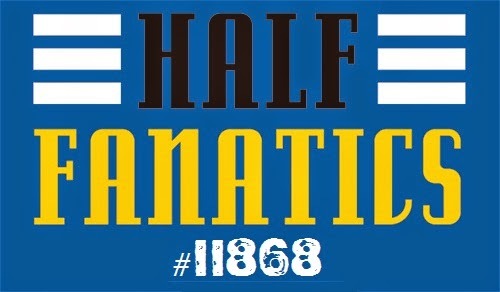 I don’t want to be running after 8 if I can avoid it. Then, maybe when I get home, if I’m feeling up to it (probably not), I can go for a bike ride. Maybe. I should end this post with my starting numbers. I was not really surprised when I stepped on the scale and it said 202.2. One of the guys at work said maybe I was retaining water since that number on the scale meant I had gained about 4 pounds in a week and a half. While not impossible, not completely likely either. I stepped on the scale Tuesday morning because the meal plans in the book have a check in spot for your weight every day. Tuesday it said 198.4. So, yea, most likely retaining water. My numbers are disappointing to me because these are basically the same numbers I started with in August 2012 before I lost 33 pounds. I’m back to where I started. Well, not completely back to where I started or I would be tipping the scales at around 260 again. I’ve had a hard time remotivating myself this time because “I’ve already lost this weight, why should I have to do it AGAIN?” But, I’m back in the swing of things. While I’m not super gung-ho about it, I am more motivated. 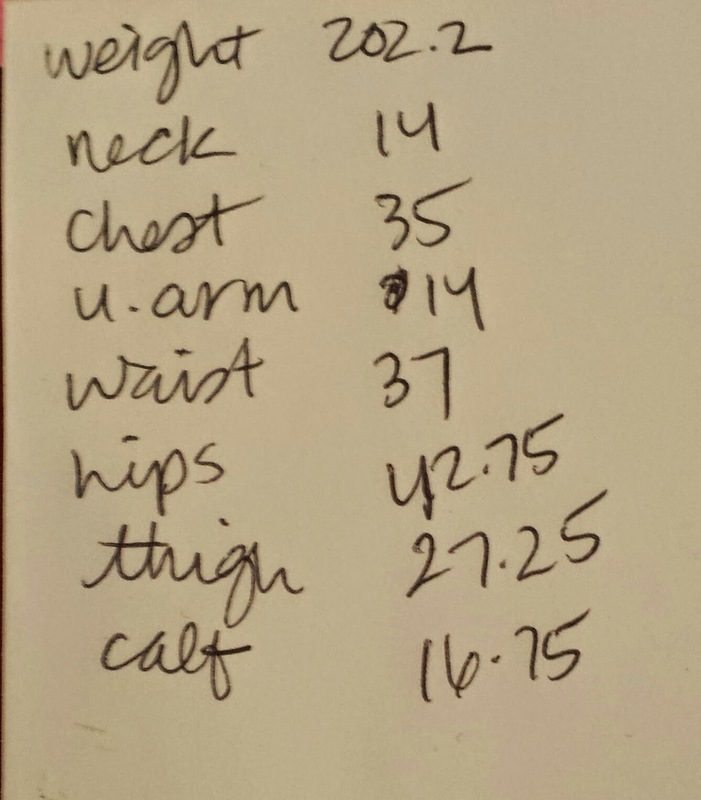 I still need to make it a point to make getting in my 5 workouts a week a priority, which I haven’t been doing the past few months…hell, the past like 8 months. I love having two crockpots. Right now, I have a big one and a small one because I gave my other big one to my mom. As you found out, having two is awesome. How long did it take you to prep all your meals? Maybe I missed it. I like the idea of having a full month's worth of meals planned out and prepped, I just never can follow through. I've been in the mood to bake lately. I'll hold off for a month to not tempt you off your diet :) Love you! Friend Makin' Monday: Feeling Fruity!